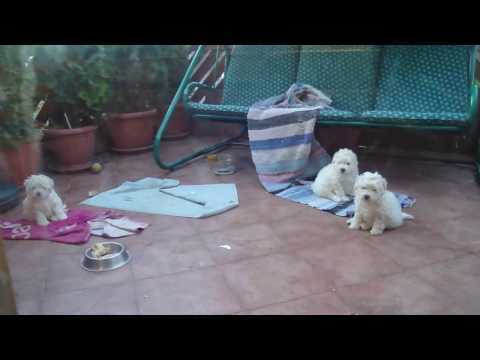 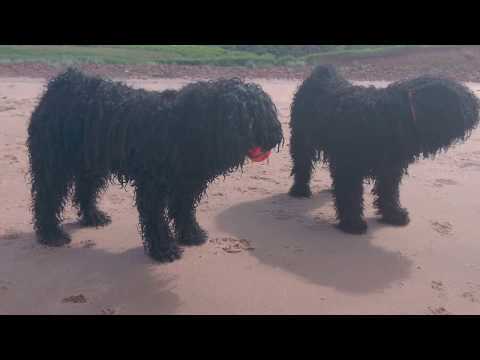 Puli Puppy Sisters - Pici + Emmy - Beachdogs! 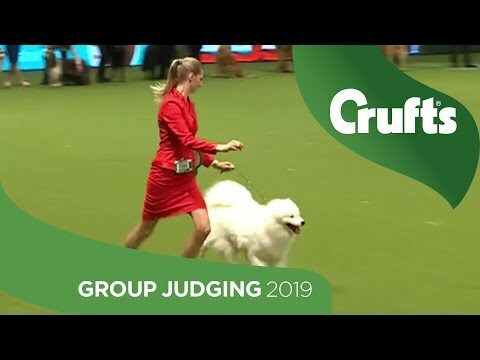 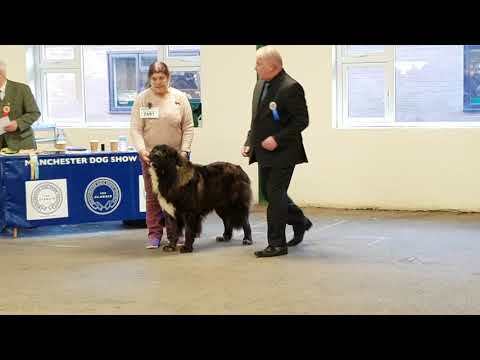 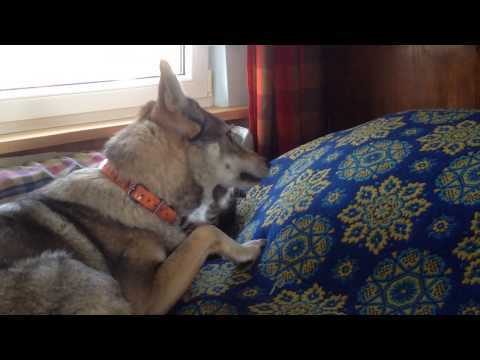 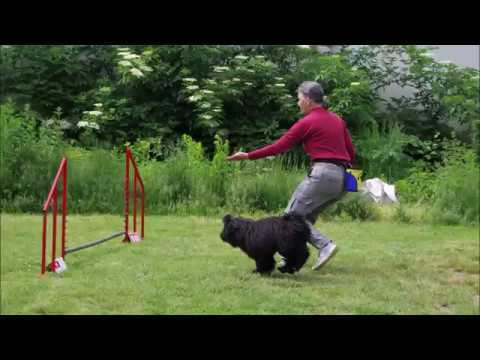 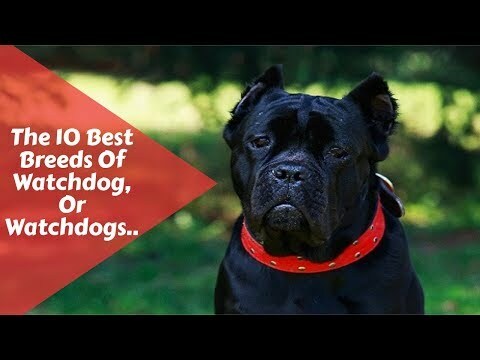 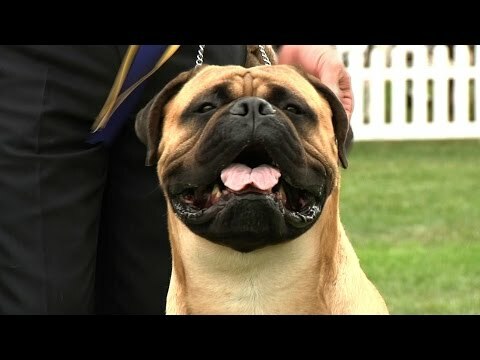 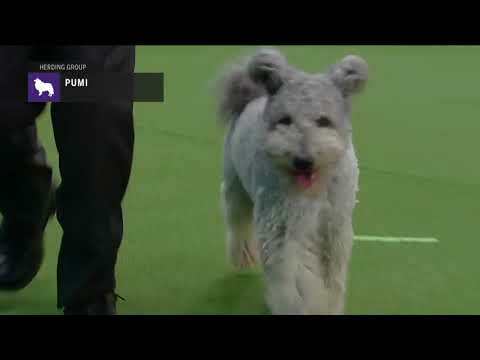 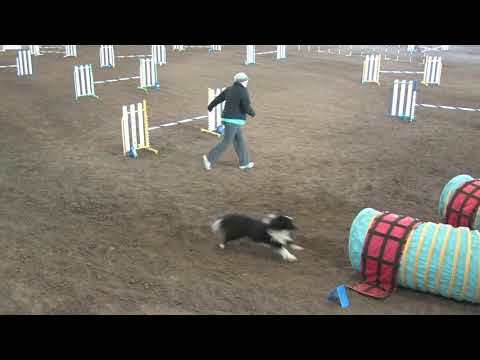 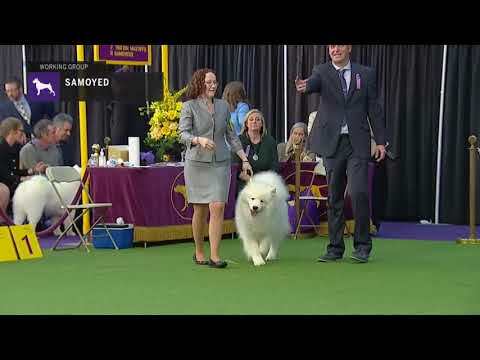 Manchester Championship Dog Show 2019 AVNSC Estrela Mountain Dog OPEN Dog Class and Results. 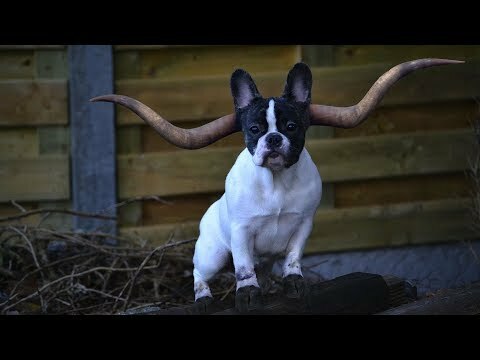 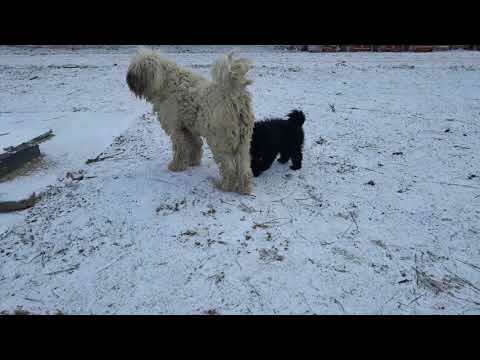 Fun with our friends Ace and Sirkus. 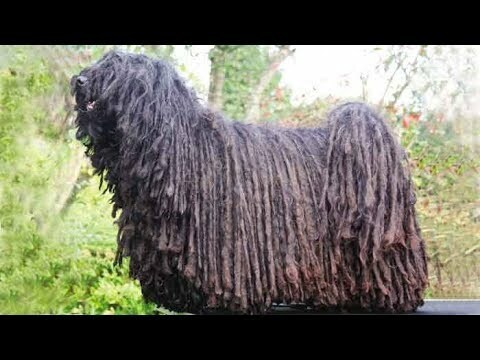 Rastas Rotties, 030. 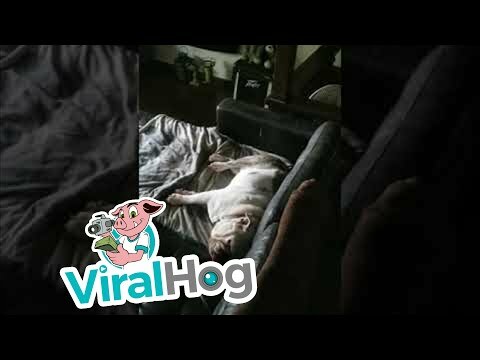 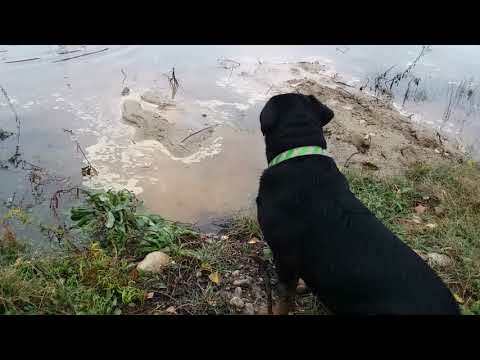 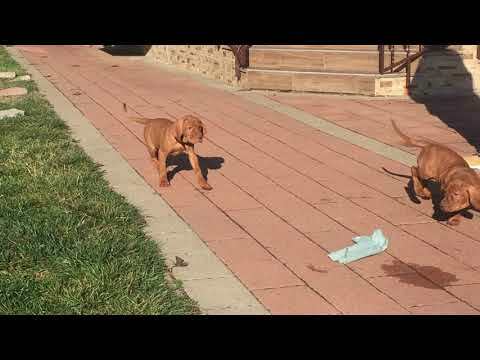 Two Rottweiler dogs playing. 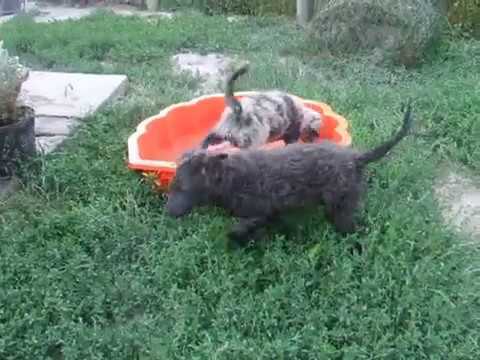 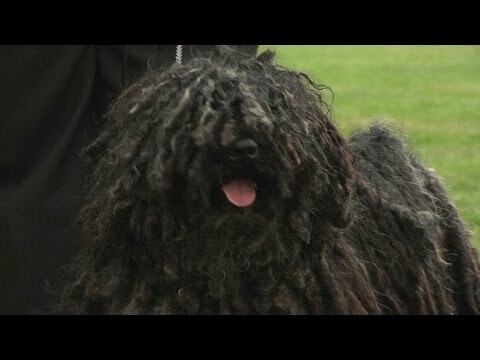 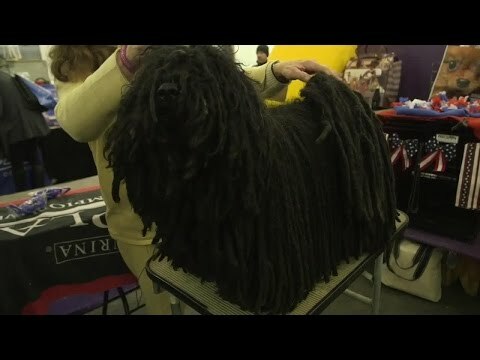 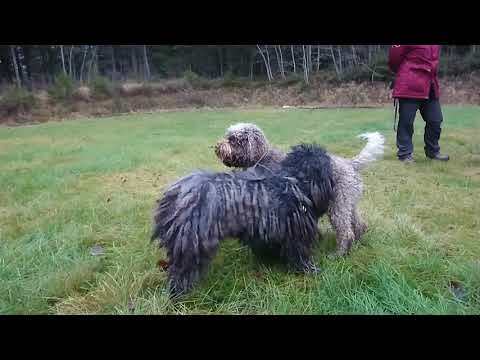 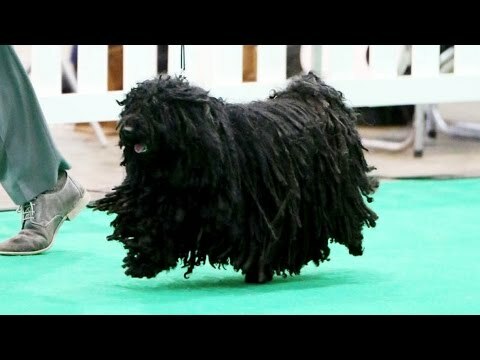 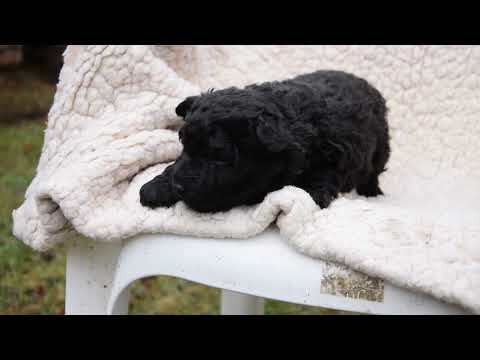 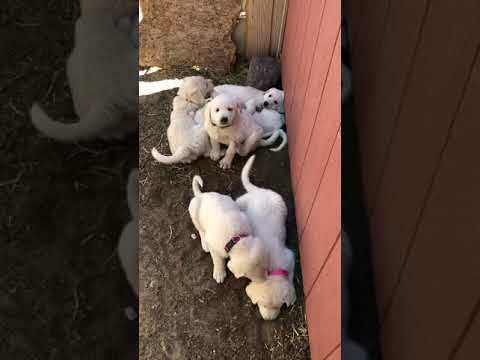 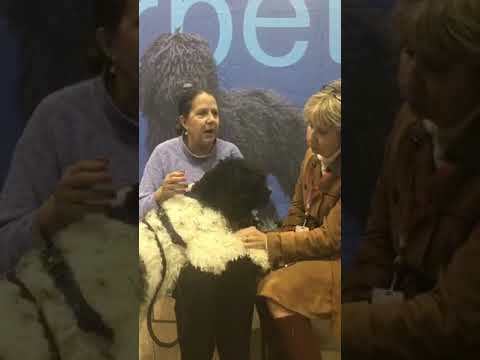 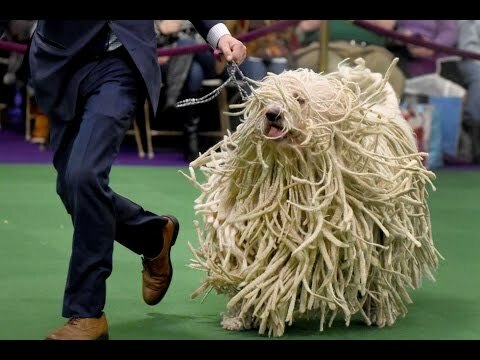 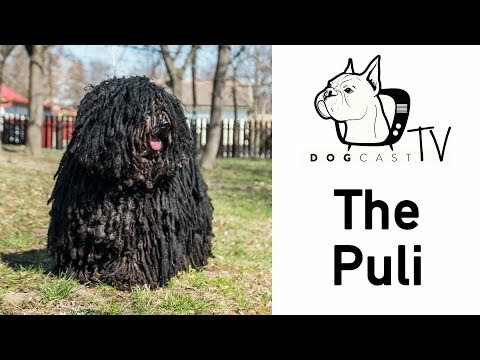 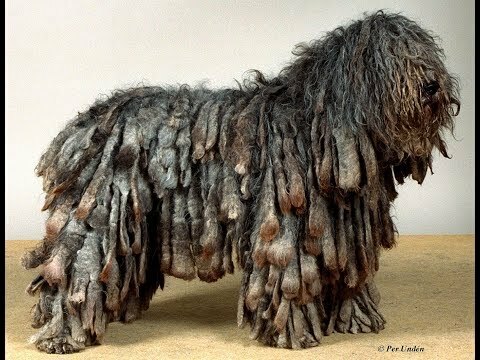 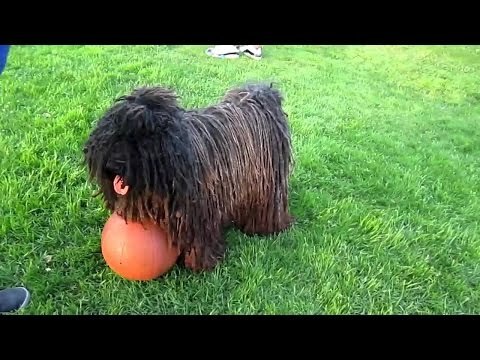 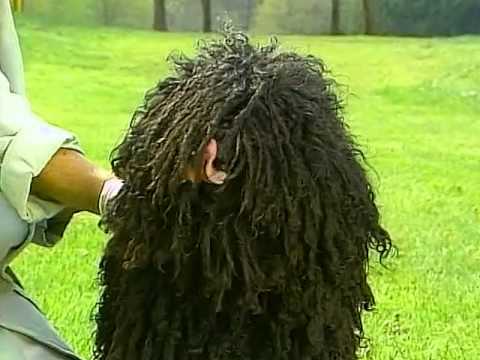 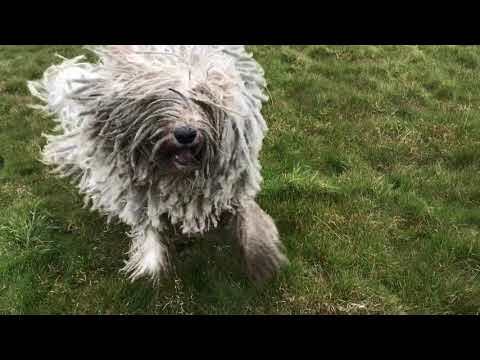 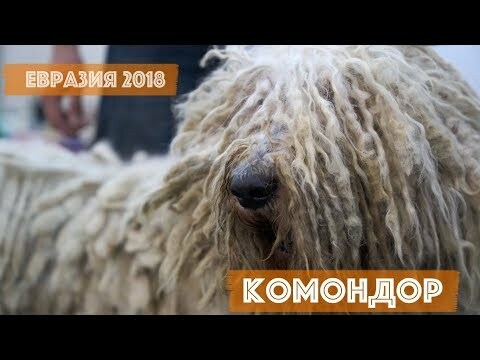 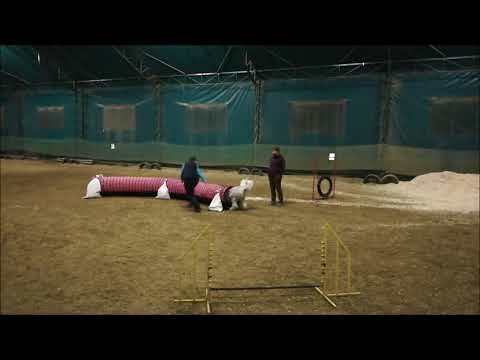 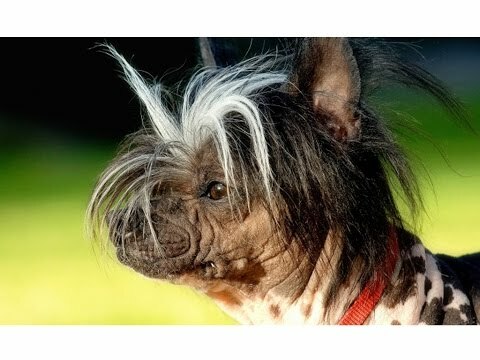 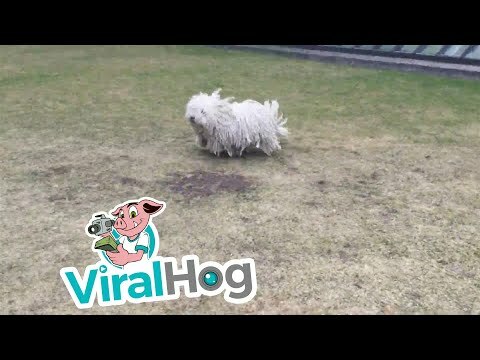 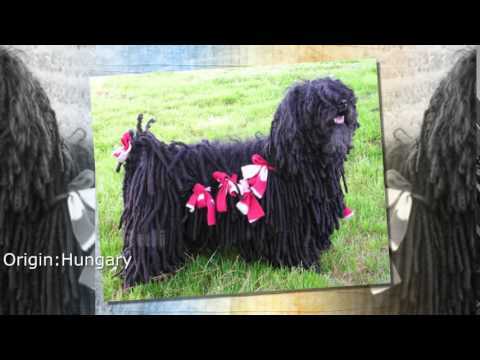 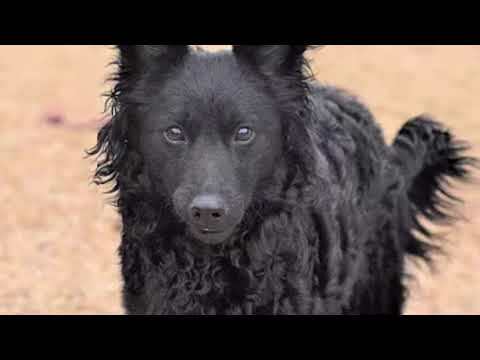 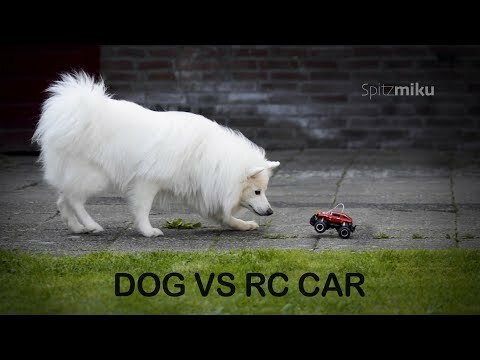 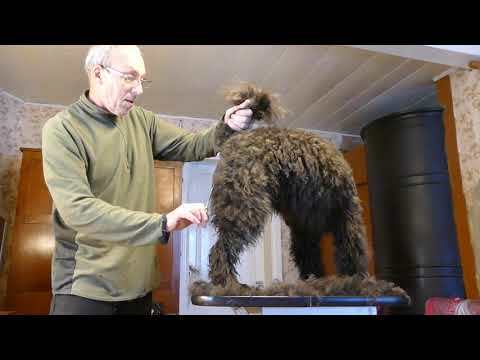 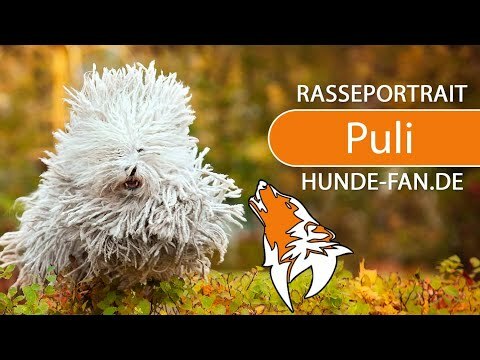 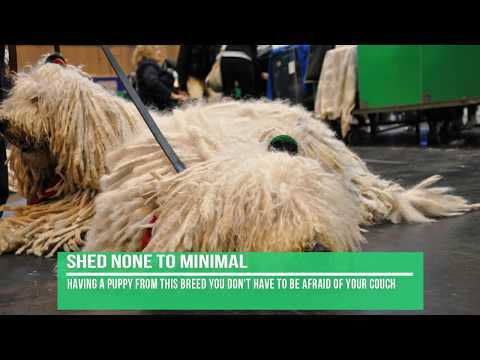 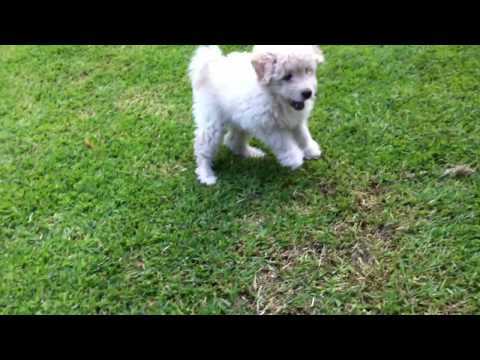 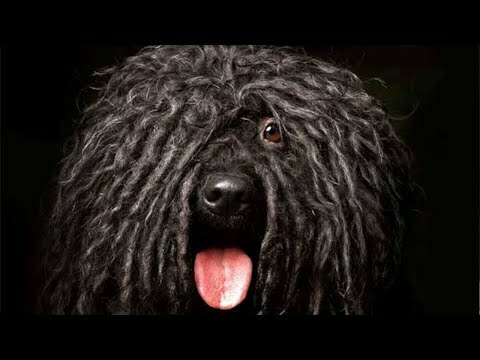 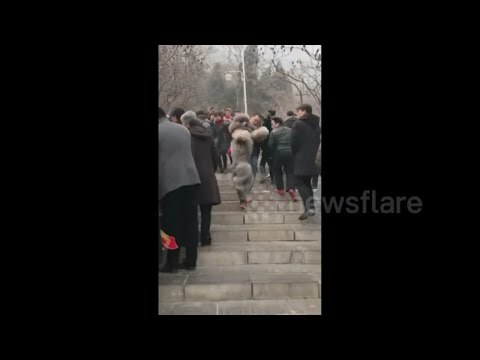 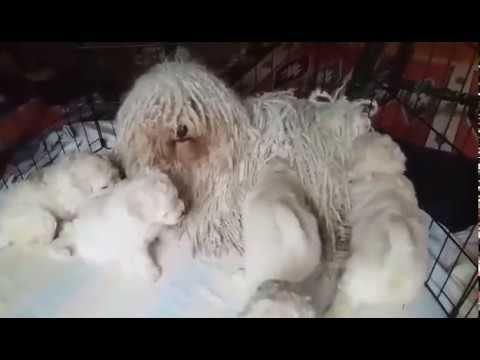 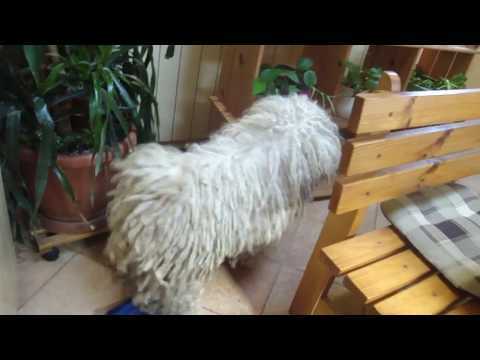 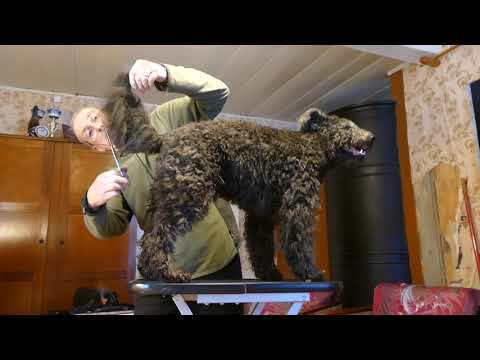 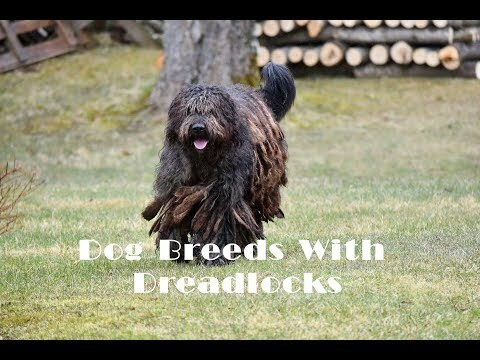 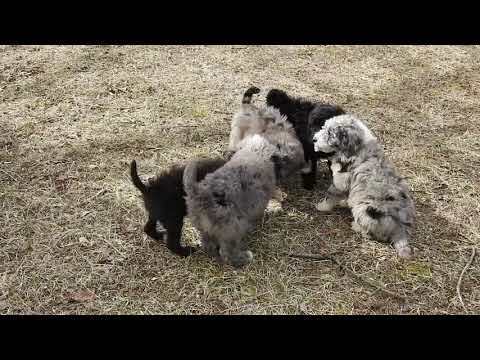 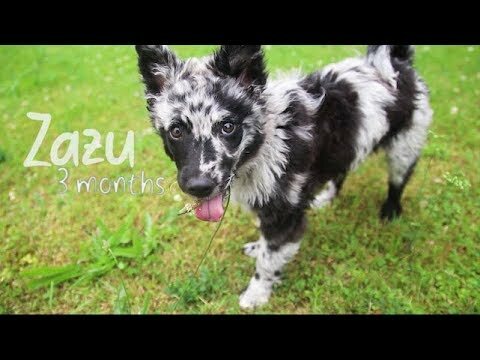 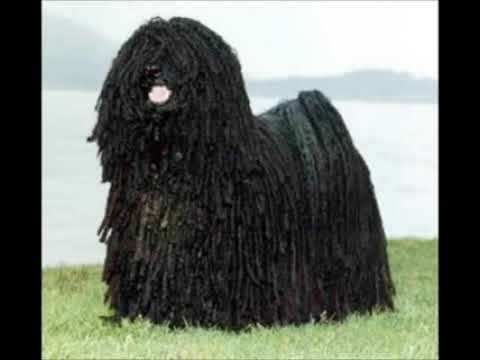 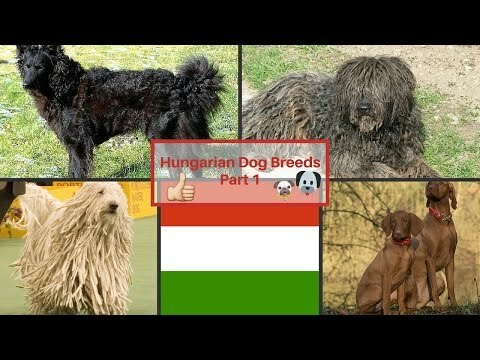 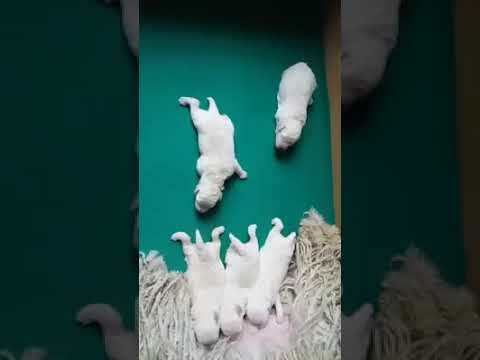 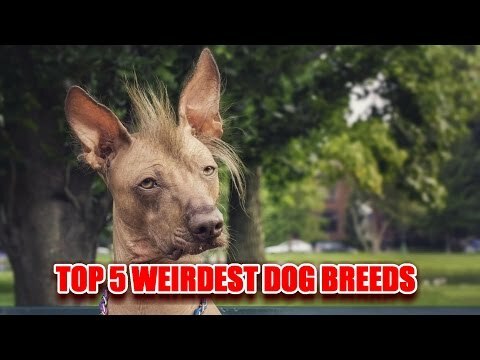 Why The Hungarian Puli Is The Best!